Spanish company, Fundiciones Balaguer, which manufactures fluting, sand blasting and grinding machines, rolls for flour and feed mills, as well as cylinders for the chocolate, oilseeds, coffee, malt, feed, paint, soap and salt industries, has now entered into the Turkish market with the name Balaguer Rolls Turkey, by fullfilling the establishment of their legal corporationon October 10th, 2018, in Eskişehir. Mr Alpaslan UZ, who is the General Manager of the company, informed us that they will start the production in the facility soon, which will have 11,000 m2indoor area on a 23,300 m2total area. He added that the first target for the company is to machine the rolls which will be produced in Spain and that, for this purpose, the most modern and highly-developed processing plant is now under construction. 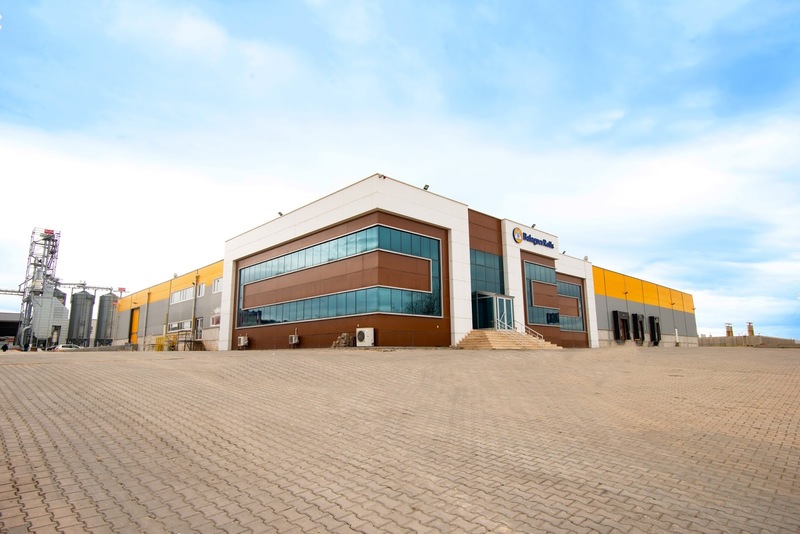 Mr. Aplaslan stated that all the manufacturing processes will be carried out by Balaguer Rolls Turkey after building the foundry has been completed.